I’ve spent the last five years studying business and the future of work around the world. On my AdventureQuest trips, I take entrepreneurs into the wilderness to do things like climbing volcanoes, surfing, and canyoning to help them achieve personal and career breakthroughs. I’ve discovered that tapping into an adventure mindset may be one of the best ways to get ahead in the careers of the future. 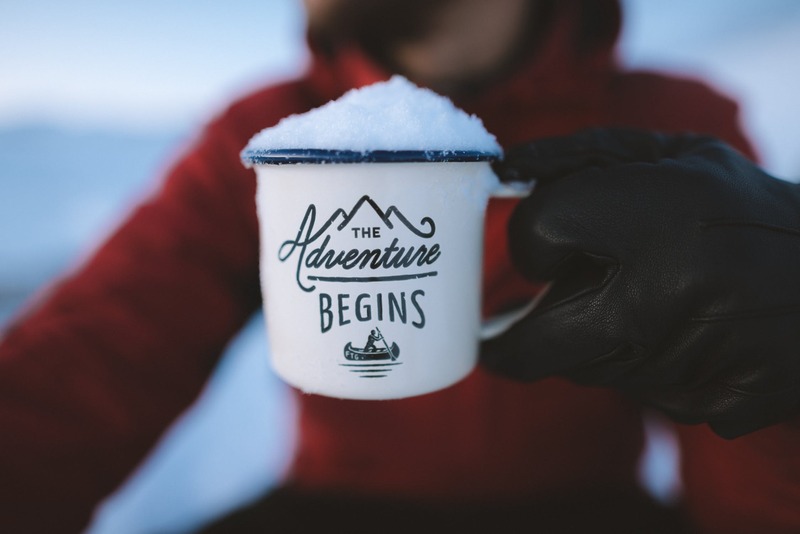 So let’s take a look at some traits of an adventurer and how you might apply those to your own career. Adventure and innovation go hand in hand. Adventurers like to try things that have never been done before. This is the difference between incremental improvement and transformational change. According to Stephen Johnson in his book Wonderland, throughout history, the cutting edge of innovation lies wherever people are working the hardest to keep themselves and others amused. We are hardwired to be adventurers – When we solve a problem we get a surge of dopamine – which makes us happier. Adventure helps you enroll your customers and teammates in a compelling vision. “Want to go have an adventure?” is one of the world’s most exciting questions. How can you make your project, product, or work feel like an adventure? For every good adventure, there is a call to adventure, a mentor and new tools to help you along the way, the overcoming of obstacles, the final epic challenge, and your return as a hero. Use this type of story when you talk about you career or your business. Adventurers celebrate their achievements – summiting the peak, or reaching the pole. They also appreciate the little bits of joy and wonder along the way. This provides them with their incentive to keep pushing their limits for hours to months of exploration. In your career, you need to integrate your successes into your psyche to give you the confidence and endurance for the next level. By appreciating things along the way, you train your brain to find bright spots and focus on what works. Adventurers get crazy ideas and then get obsessed with making them happen. In your career if you stop just because you don’t know how to do something or you can’t see all the steps, you will be confined to small opportunities. First, figure out what and why you are doing something and then worry about the how. The confidence of an adventurer comes from his faith in his own resourcefulness and his ability to connect with anyone. These skills are trainable – you can learn to build better relationships by being generous and understanding people, and you can learn resourcefulness by consistently getting out of your comfort zone and practicing solution-oriented thinking. Adventurers are good at gathering key information – about war zones, avalanche conditions, or hidden passages that make their journey easier. You too can build relationships with people who can give you key insights and shortcuts. These people will become your mentors and guides. Learn how to ask questions that dig deeper to uncover the most valuable information. Adventurers hone their intuition. The same skills that let you face down a charging bear in the wilderness will keep you safe from muggings in the sketchy part of town. In your career, there is lots of noise that can get in the way of your intuition – the things we think we should be doing. To leverage this deeper intelligence, you can simply start by understanding your physical body and observing your feelings.